Bring your family, friends and children to explore our magical gardens, wonderful tree house and specially designed learning spaces. Free family portraits by professional photographer, Alex Brown. Creative play for the little ones including kinetic sand, face painting, biscuit making and baking. 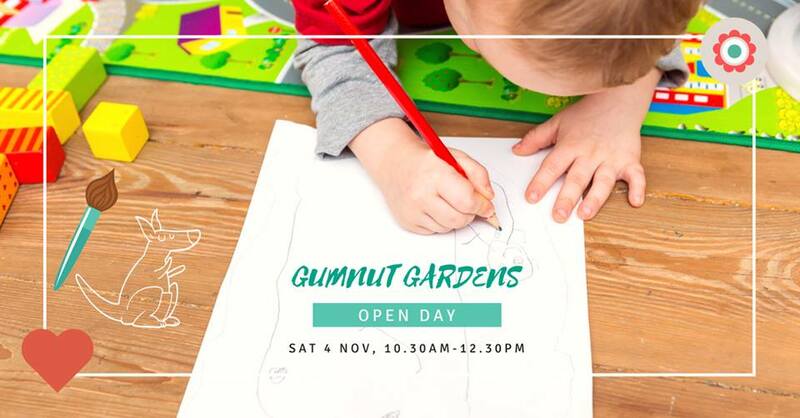 Meet our educators and learn about bush kindy in Centennial Park, our indigenous connections and our early learning philosophy. Please join us for a cuppa and a delicious morning tea prepared by our resident chef.